The Gaggia Anima Prestige offers you all the secrets of a professional Barista in just one touch. 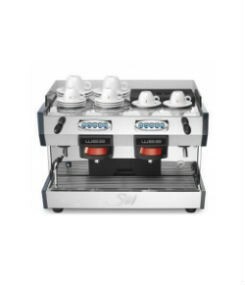 SKU: Gaggia Anima Categories: Automatic Coffee Machines, Home Coffee Machines Brands: Gaggia Coffee Machines. The Gaggia Anima Prestige embodies the soul and tradition of over 75 years of experience combined into one espresso machine. Ease of use is guaranteed by a simple interface consisting of designated drink buttons and a digital display. Each beverage option can be customized to your preferred parameters, allowing you to brew precisely the drink you want with ease. 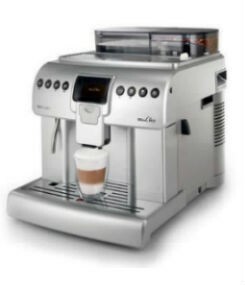 The mastery of a professional barista together with the innovation of a fully automatic machine, allowing you to re-discover the pleasure of the authentic Italian espresso at the touch of just one button at home. 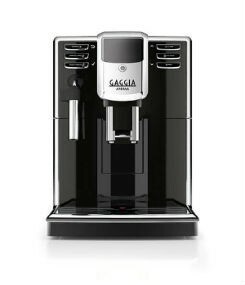 Thanks to the elegant design features Gaggia Anima is a treat for the palate as for the eyes, allowing you to create your own tailor-made coffee.